Mastering the sales mindset is an important aspect of developing as a sales professional. How often have you looked at salespeople and wondered why they were able to sell on a consistent basis while you struggle to simply get a meeting with a client? Have you ever felt the latest strategies for sales may be effective for some people, but do not match your sales methods or sales experience? Do you ever find yourself thinking a sales meeting is a waste of time-based on your past interactions with customers or companies? If so, then it’s time to reevaluate your sales mindset. Thinking with the right sales mindset is a key aspect of selling that has helped successful sales representatives advance in their sales performances. It may not be the tools, techniques or sales skills that are holding you back from realizing your potential. It may be your own thinking about sales and belief in your personal sales abilities that creates negative obstacles in your path to selling success. 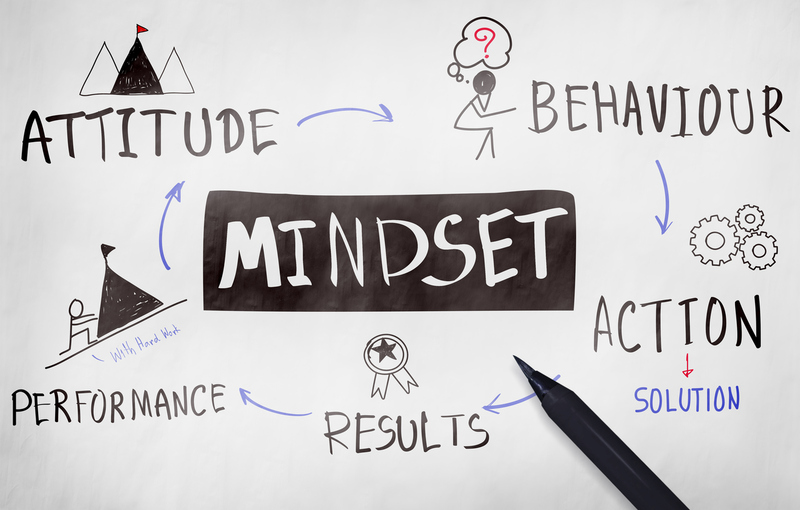 Your sales mindset affects all aspects of your sales performance. Selling is a passion for many people. It is an area of interest and personal growth with its own rewards. Selling goes beyond excellent compensation and lifestyle. Motivated and empowered salespeople are not driven by their income, but rather from the satisfaction, challenge, and personal achievement that the profession affords. For most, this is not an initial mindset. Sales professionals who learn how mastering the sales mindset affects their performance experience a more fulfilling sales career. These sales professionals have honed their internal vision of sales to create a sales mindset of success. They learn to develop confidence in their ability to work with customers in a meaningful and positive way. Successful sales professionals focus on relationship building, making connections, and understanding the client’s business issues. They listen to customer challenges and help them find value in the products and services they offer. In this way, highly successful salespeople are problem solvers and barrier breakers for their customers. 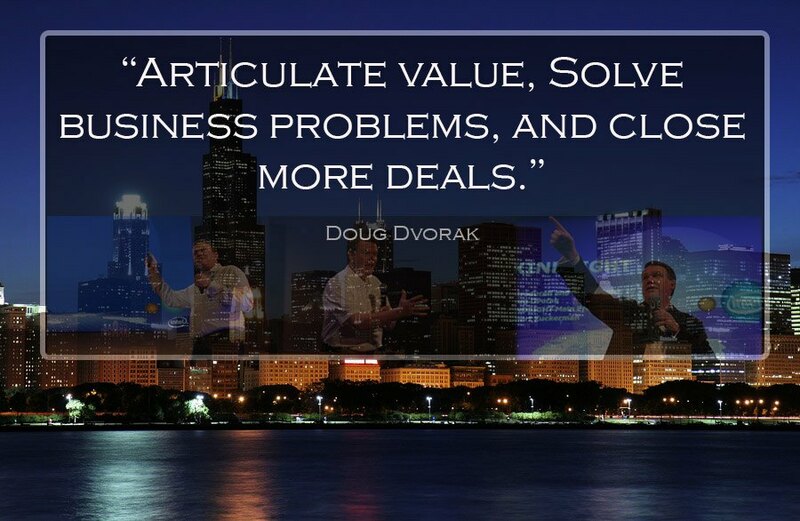 They are not salespeople per say; rather, they see themselves as solution providers. Successful salespeople offer creative options and practical methods of overcoming challenges to their customers. Turning from a sales-oriented approach to a problem solver perspective is one of the key factors in moving to a winning sales mindset. With the right internal vision and sales mindset, average salespeople can become great sales representatives and entry-level sales professionals can set a foundation for success throughout their career.